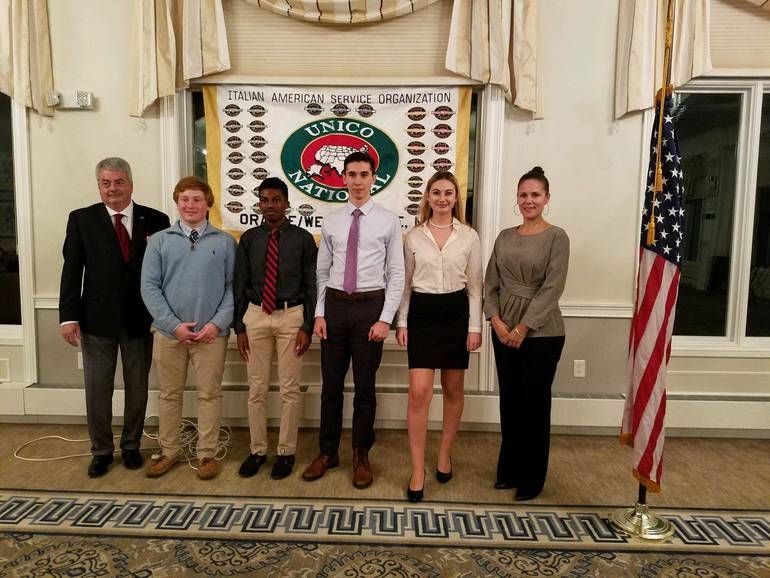 VE students from West Orange High School in New Jersey at UNICO. Photo courtesy of TAPinto.net. TAPinto, one of the largest online local news gathering operations in New Jersey, recently featured West Orange High School’s VE program which launched at the beginning of the 2018-19 school year. The program connects to the local business community, with members of the West Orange Chamber of Commerce taking an active role in working with students and helping them through their VE experience. The class’s VE company this year is EliaLife Inc., purveyors of organic, ethically-sourced, high-quality extra virgin olive oil.